Where would we be without the women in our lives? Women’s History Month is a time to reflect on women throughout history that have made great accomplishments for women’s rights and equality. It is also a time to celebrate the women around you everyday, as they continue to shape our future. Did you know that eQuality-Pathways to Potential’s staff is made up of 62% women?? eQuality is proud to employee women, it is part of what makes our organization successful. 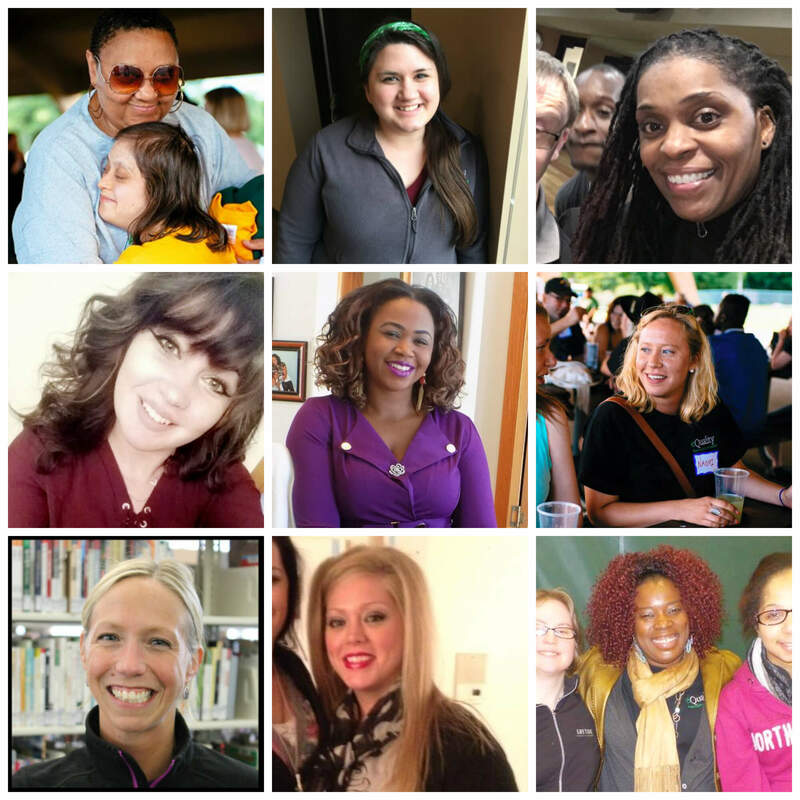 From now until March 31st we will be sharing stories about 9 eQuality staff members on our Instagram page! Be sure to follow eQuality on Instagram @equalityptp to learn more about these incredible women.